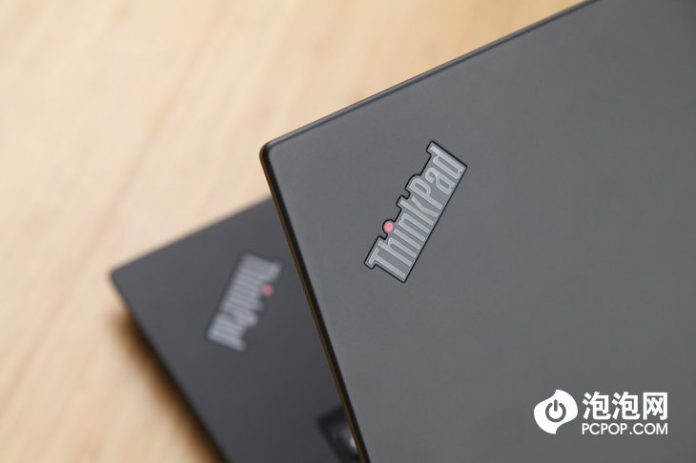 As the most classic laptop brand in China, ThinkPad has brought countless classic and amazing products. Recently Lenovo has unveiled its new product- the ThinkPad X1 Extreme at the IFA 2018 in Berlin. 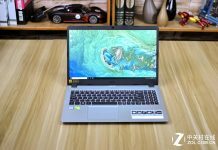 Lenovo claimed that this laptop has more powerful performance than other X1 series products. Today, Lenovo has officially launched this new laptop in China. Now, let’s see the performance of the ThinkPad X1 Extreme. 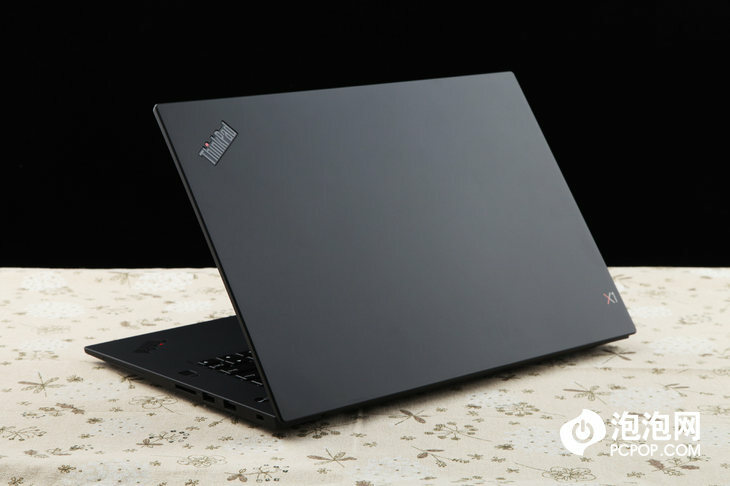 The ThinkPad X1 Extreme still boasts of the similar appearance design to its X1 series. 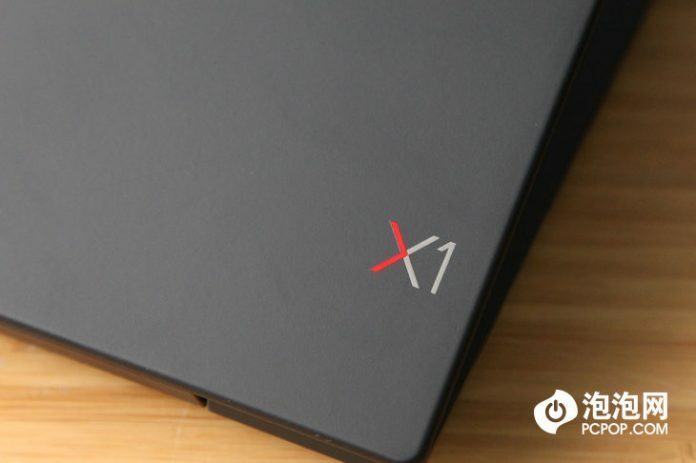 With pure black color on the top cover, it places the logo “ThinkPad” on the left top corner and “X1” in the bottom right corner. Just like other X1 series products, its whole body uses carbon fiber, with a soft coating on its surface, aiming to bring good durability and excellent hand feel. The laptop weighs 1.7kg and its thickness is 18.4mm. In fact, it’s amazing to see that a 15.6-inch laptop is as lightweight as it is. Besides, its unique appearance design brings the user more visual impacts. Lots of vents have been designed at the bottom of it to let enough air in. 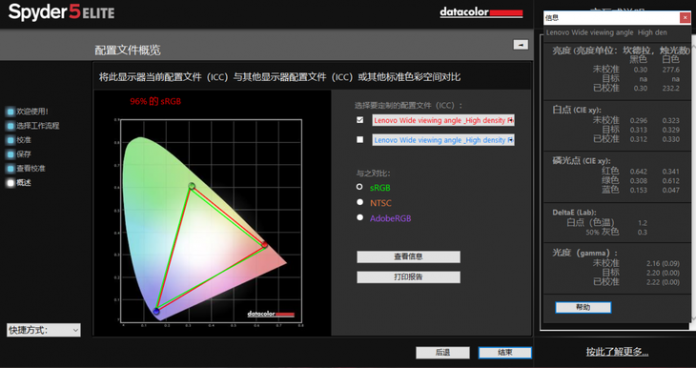 Besides, Lenovo has applied this design to its X1 series, ThinkPad T series and X series. With a 15.6-inch display, this laptop is the first large-display product in the X1 series. In addition, Lenovo official party provides optional FHD display and 4K touchscreen. ThinkPad thinks that large screen can help users better handle picture, video and other tasks. In addition, it adopts a narrow bezel design, and the bezels of the display on both sides are approximately 0.7mm. The laptop we get for the test is the FHD screen version. We use Spider 5 Elite to test it, and the result shows that the screen’s brightness is 277nit, its sRGB color gamut covers 96%, NTSC color gamut covers 69%, and Adobe RGB color gamut covers 74%. And the 4K touchscreen’s Adobe RGB color gamut reaches 100%, which will bring the user superb visual experience. 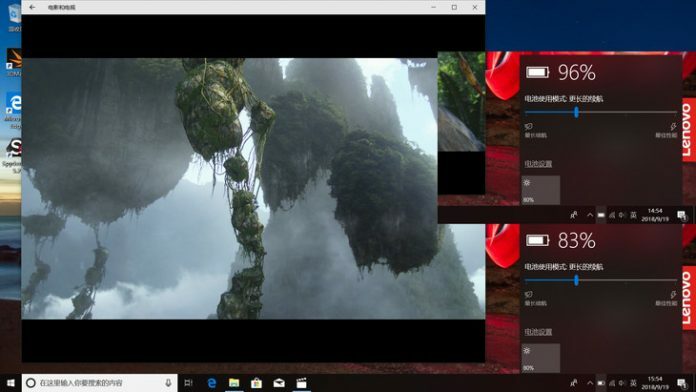 It’s the camera setup which supports Windows Hello on the top. With this camera setup, the user can log in to the system with facial recognition. Like other ThinkPad laptops, it features the classic Trackpoint. 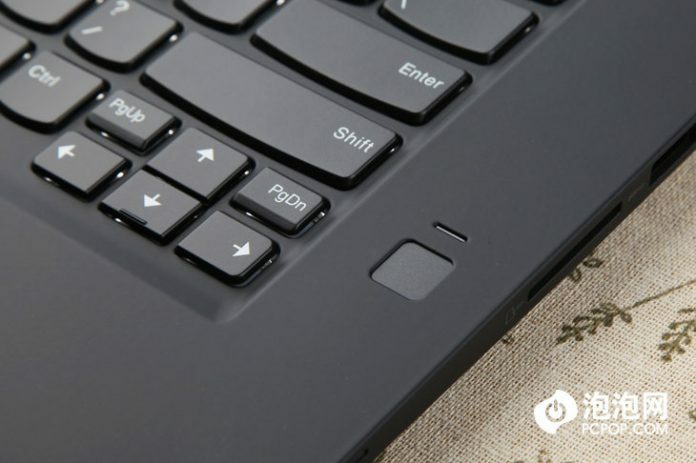 With ergonomic key cap, moderate distance between key caps and long key travel, this laptop can bring users superb typing hand feel. There is a fingerprint reader on the right, through which the user can log in to the system quickly. 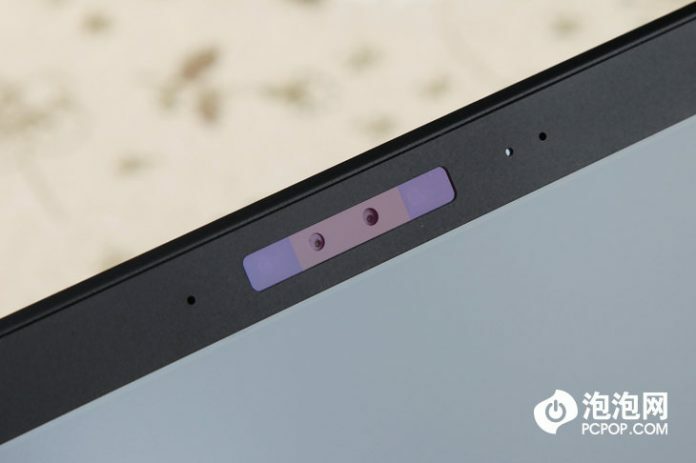 The ports on the left side of the laptop include a power interface, two ThunderBolt 3.0 ports, an HDMI port, a mini network extension and the 3.5mm audio/mic port. The ports on the right side of the laptop include two USB 3.0 ports, an SD card reader, a smart card reader and a lock slot. 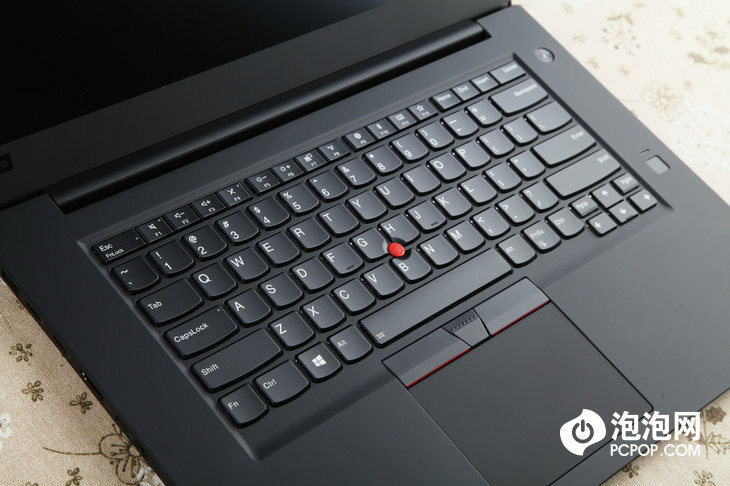 The ThinkPad X1 Extreme is claimed to be the most powerful laptop in the X1 series. And the device we get for the test is powered by Intel Core i7-8750H processor and it comes with 16GB RAM, coupled with 256GB PCIe SSD. Besides, it features NVIDIA GeForce GTX 1050Ti MAX-Q. 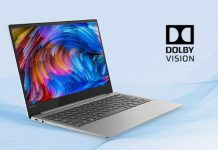 Undoubtedly it is the first laptop which is powered by a standard-voltage processor and features a high-performance independent graphics card in the X1 series. Equipped with the powerful performance hardware, this laptop brings better user experience in entertainment, daily office and clipping. The i7-8750H processor adopts Intel Coffee Lake frame design. Based on the 14nm manufacturing process, this chip has six cores and uses twelve threads. Its main frequency reaches 2.2GHz, which can be up to 4.1GHz. 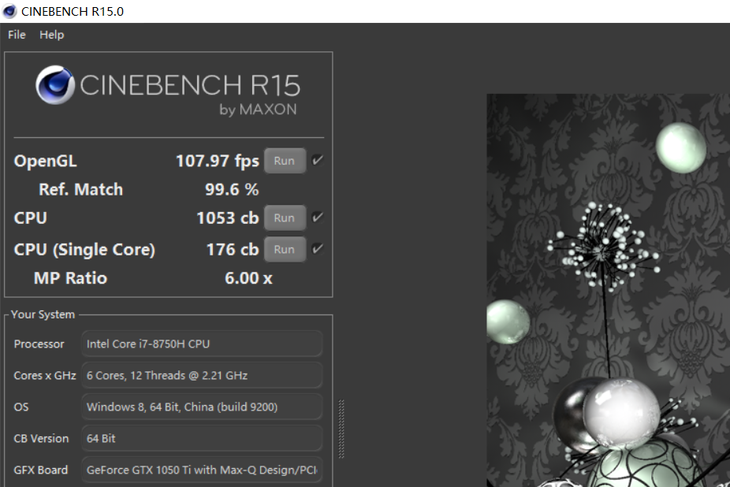 On CineBench R15, this chip’s single-core score is 176cb and its multi-core score is 1053cb. 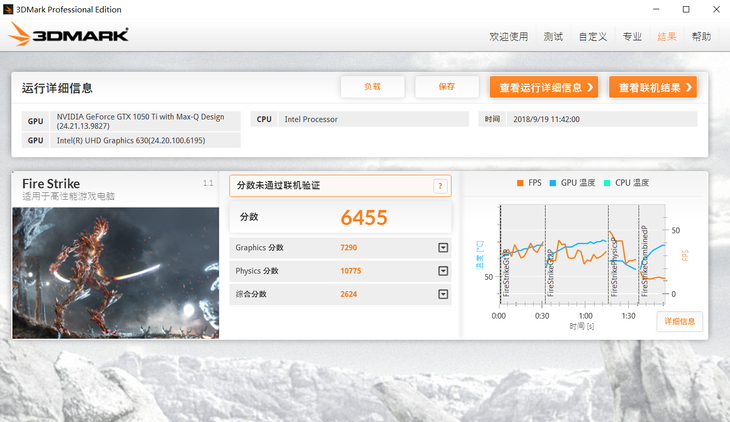 According to the test result, the i7-8750H processor has reached its normal performance. With MAX-Q design, this GTX 1050 Ti adopts NVIDIA Pascal framework and it owns GP107 core. Based on the 14nm process. This graphics card has 768 CUDA cores, GPU clock reaching 1152MHz and Boost clock reaching 1291MHz. It has the capacity of 4GB GDDR5. Its bus width is 128Bit and bandwidth is 121.1GB/S. We use the 3Dmark FireStrike to test the GTX 1050 Ti, and the test result shows that its graphics score is 7290 and the physical score is 10775. 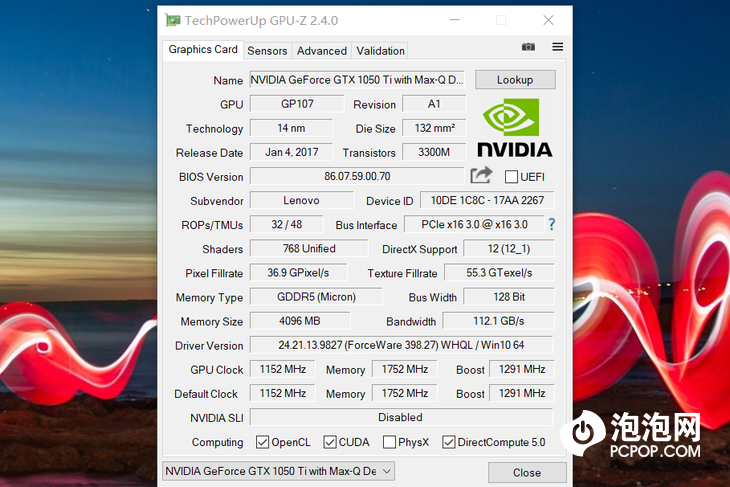 According to the test result, the GTX 1050 Ti has normal performance and it can handle most popular games, and in the meantime, it can also deal with calculation in some professional software which GPU is needed. This laptop comes with Samsung’s 256GB NVMe SSD. On AS SSD, this SSD’s final sequential read speed reaches 2677.96MB/s and its final sequential write speed is 1455.06MB/s. 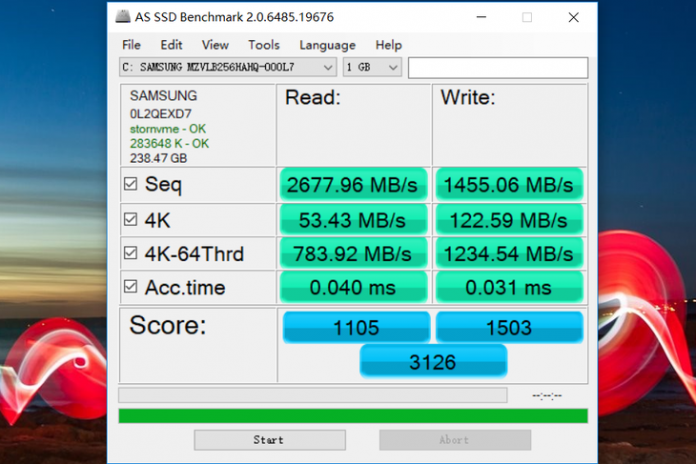 According to the test result, the 256GB NVMe SSD has excellent performance. It’s easy to disassemble this laptop. After taking out seven screws at the bottom, the back cover can be removed. The user can not only upgrade the memory and the M.2 SSD by himself, but also change wireless network card. 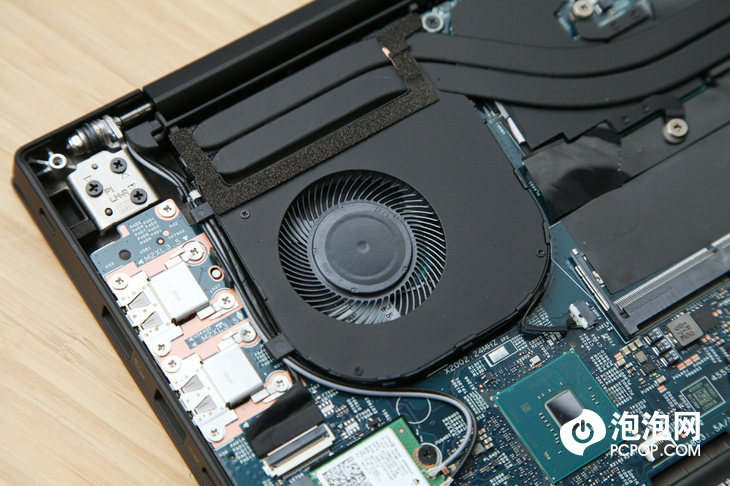 As we can see, the laptop uses two fans and dual copper pipes for heat dissipation. After testing it with the AIDA 64 for some time, I use a thermal imager to test. The highest temperature of the keyboard is 62.3℃, and the heat is mainly generated around the vent on both sides. 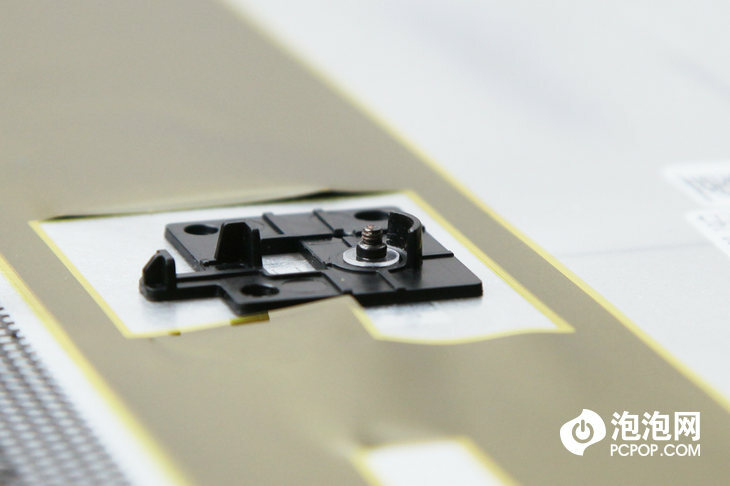 Although some heat is generated in the central of the keyboard, the average temperature in this area is not high. And the highest temperature at the bottom is 65.3℃, and the heat mainly concentrates on the vents. 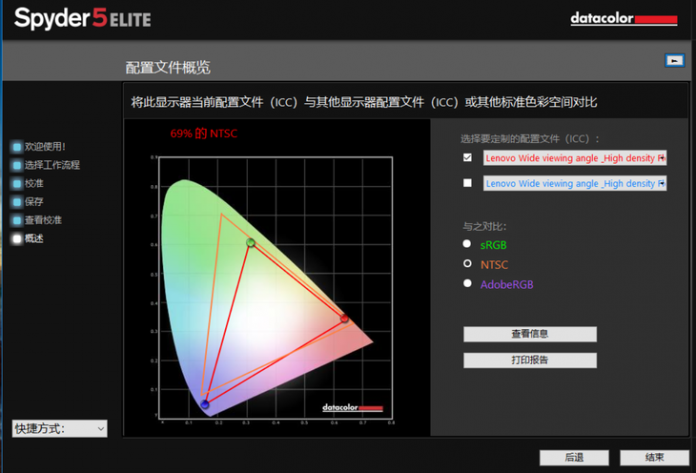 According to the test result on AIDA 64, the CPU’s frequency is 1.09GHz. 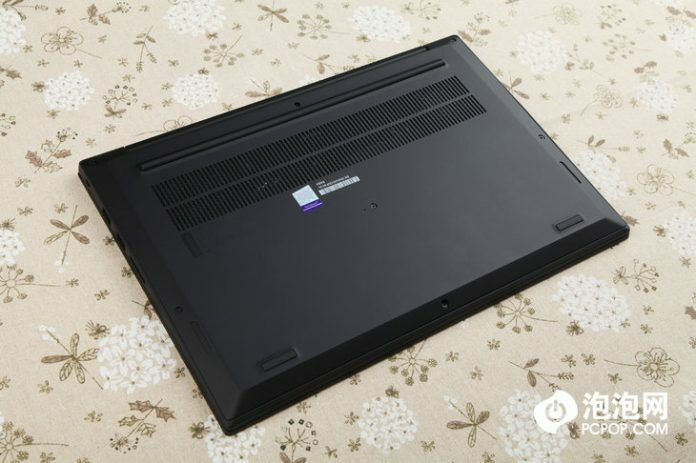 In general, the laptop has good heat dissipation performance for daily use. It sports an 80Wh battery. To test its battery life, I adjust the display brightness to 80%, volume to 20%, and use a built-in player to play a 1080P video, with Bluetooth and positioning off and WiFi on. After an hour, it consumes 19% power. From that, we can infer that this laptop can deliver 7.5 hours or even longer. 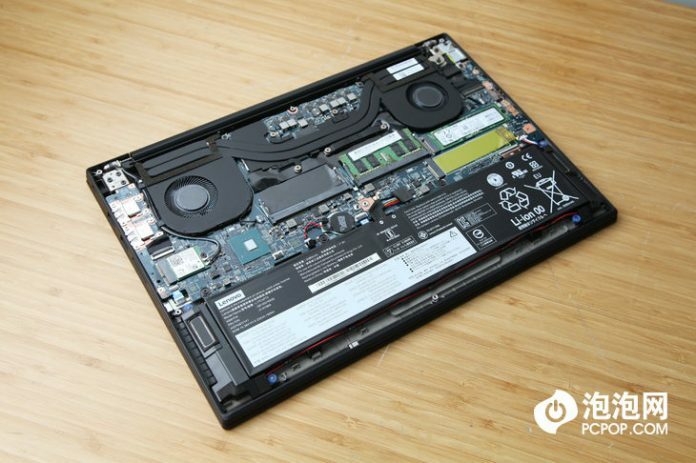 As a 15.6-inch laptop powered by the hexa-core i7 processor and featuring GTX 1050 Ti, it has long battery life. 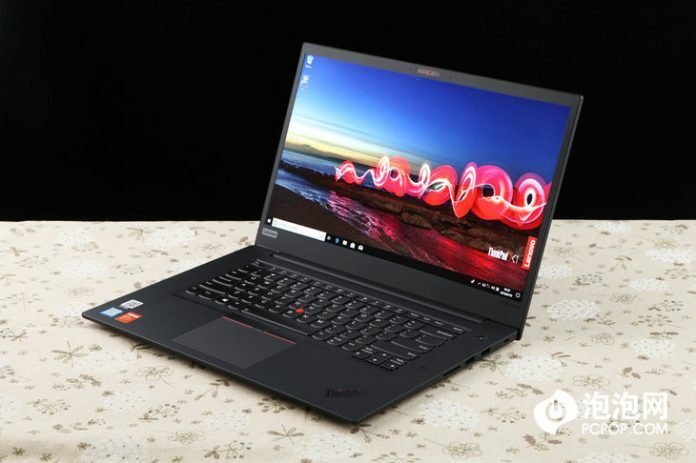 As the most powerful laptop in the X1 series, the ThinkPad X1 Extreme reaches top level with regard to appearance design, craftsmanship, user experience, and performance. This product owns Trackpoint, carbon fiber, black body and other classic features of ThinkPad laptops. 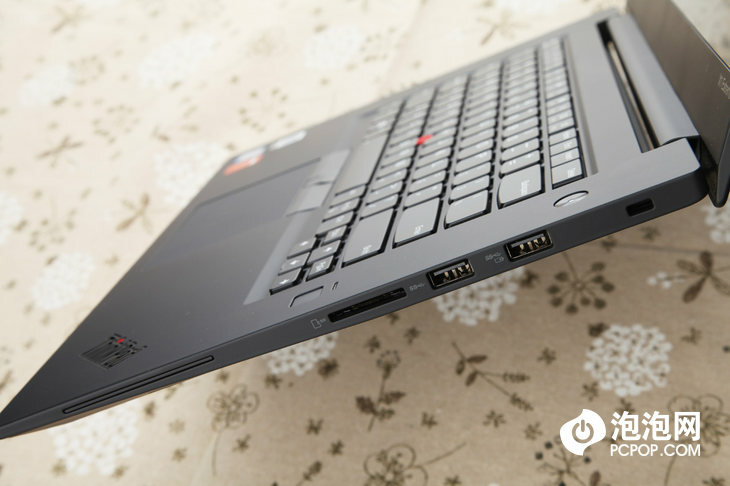 Compared with the ThinkPad X1 Carbon, it is less portable. 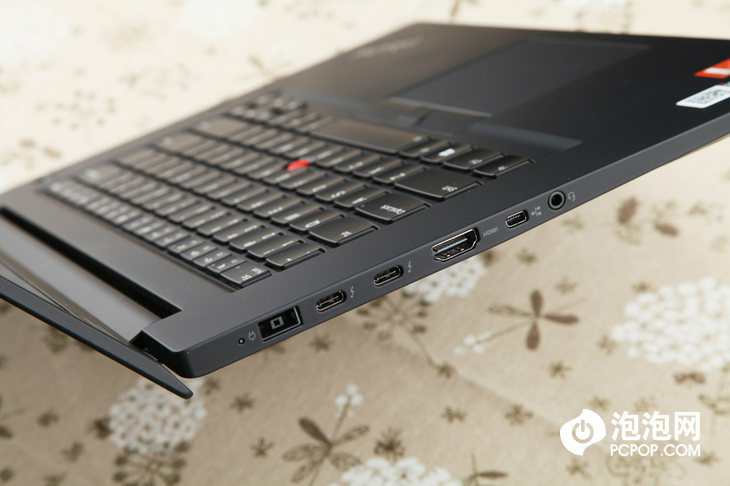 However, the ThinkPad X1 Extreme is a professional laptop which boasts both performance and portability. If you are fond of the appearance design of the X1 series, and in the meantime pursue powerful performance, the ThinkPad X1 Extreme will be the best choice for you.